This map shows the most popular dive sites used by Active Blue. The differing locations ensure that there is a site suitable for all levels of ability and experience. 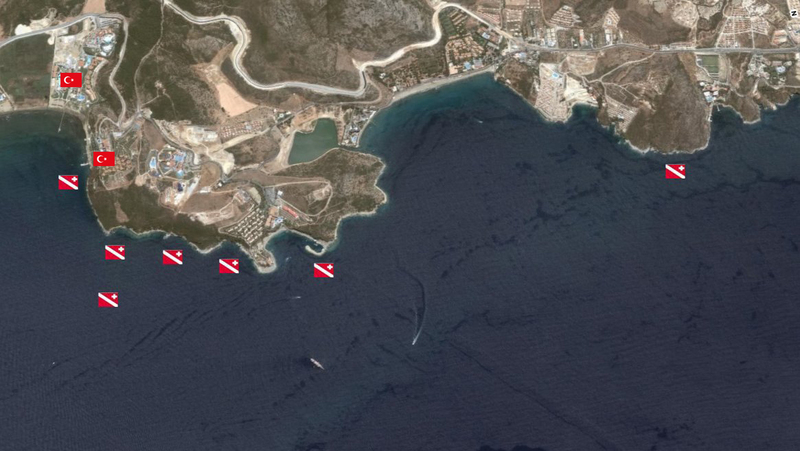 Hover over each dive site to show the site name and details.